These are poems of memory; in them the past is revived in exact and painfully loving detail. We have seen and heard much of it before and it does not seem to matter; rarely has the pity of it all been so poignantly expressed, and in a style appropriately both flat and lyrical. The book holds the kind of experience you could make a movie out of, not a big box-office hit, but a satisfying small family drama and of course I mean this as praise. There are no sleepers here. These powerful poems invite you in, pour you a cold drink, and quietly close the door behind you. 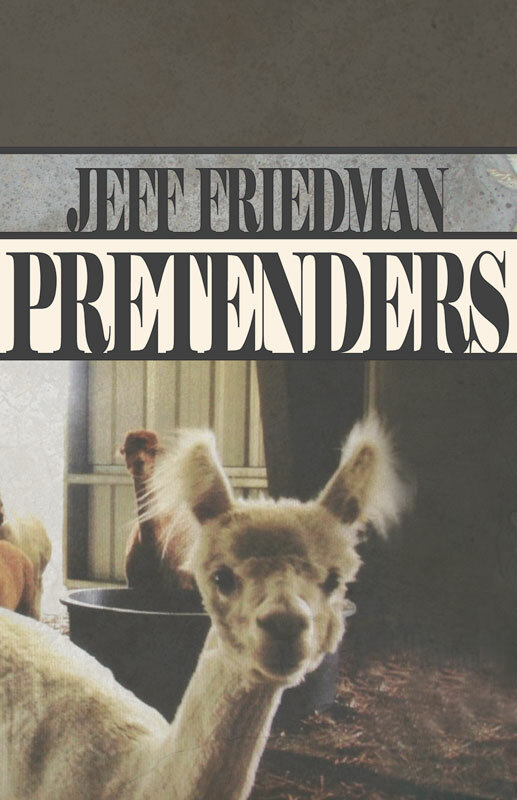 For what feels like a welcomed eternity, Jeff Friedman’s voices painfully confess, lovingly describe, and, outside in the dark quiet of trees, seduce. 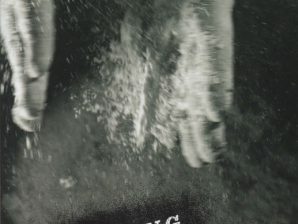 With masterful turns of phrase and surprise, these poems leave you feeling rejoined with missing relatives and friends—and prophets who still remember how to throw a punch. This book is a joy to read. 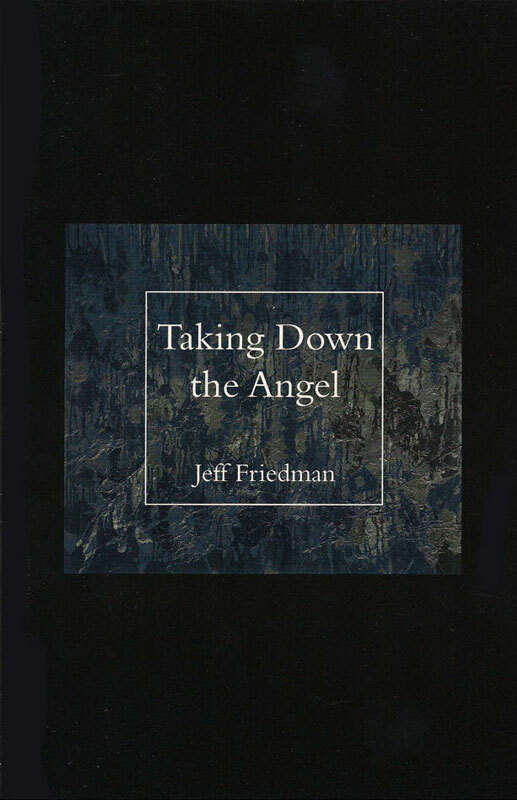 Jeff Friedman’s poems are so clear and unpretentious that you’re already half way through the collection before you realize what an achievement it is. 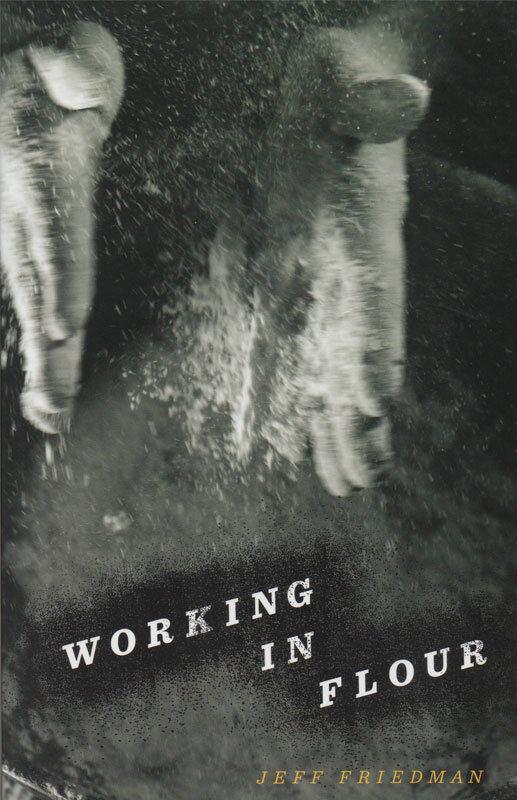 The poems of Taking Down the Angel are moving, honest, masterfully crafted, and they tell a profoundly American story. I read a lot of poetry, but I don’t read poetry like I read fiction, losing track of time, staying up late, reading entire books without pause. Taking Down the Angel, however, proved to be that startling exception. Without intending to do so. I found myself reading the final poem at the end of a single sitting. 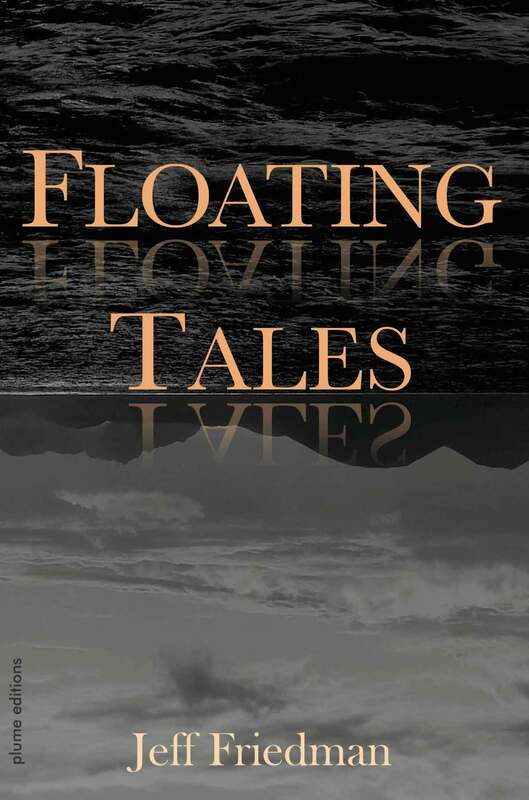 Ultimately, it is the accessibility of the poems, the intimacy of the content and the comfort of Friedman’s conversational style that makes this collection so compelling. These poems directly confront a world that inevitably exacts a toll. “Mr. Clark rose from his desk / and disappeared into the long corridor, / into the crowds of men dancing in the newsreel …” They are pieces that reflect our own questioning in the face of failure, our own longing. “How could I have prevented you / from saying what you felt / or stopped us from / growing apart?” They are filled with the realization of a stern but ultimately complex fate. “Only I, David, / greatest king of Israel, / understood his [God’s] hunger / for human sacrifice, the love / in his murderous heart.” Yet there is serenity in this world of memory and yearning. “My father comes to me as a little / bit of dust swirling in the wind. / He no longer slumps when he walks / or scrapes his heels on the pavement … / He has / survived yet another Egypt / and a thousand Pharoahs.” There is a draw to these poems, an honesty in Friedman’s vision, a compassion that eschews sentimentality, a universality of loss and wonder, a familiar aching, that has marvelous appeal. Friedman’s book is as readable as a novel, but funnier, craftier, starker, and more intelligent than all but the very best prose fiction. 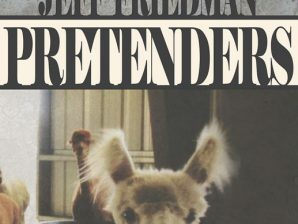 With a few of our other strong contemporaries, Friedman is reclaiming narrative. 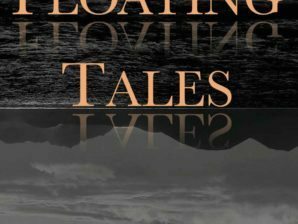 He is answering Robert Lowell’s call for verse with “no conflict of form and content” and “that kind of human richness in rather simple descriptive language” associated with the greatest short stories and novels, but adding to it a mythical-religious resonance less concentrated genres can’t achieve. As in his previous books, Record-Breaking Heat Wave and Scattering the Ashes, Friedman writes in a refreshingly straightforward style that unerringly penetrates his subjects. Jeff Friedman of West Lebanon is one of New Hampshire’s best poets—if you like poems that are literary and accessible, personal and emotionally vibrant and crafted to a within a semicolon of linguistic perfection. But the language is smooth and striking and it leads in nearly every case to surprise. Not a surprise surprise or nonsequitur, but a surprise that makes the reader say, “Ahhh,” meaning: Now I see why this matters.